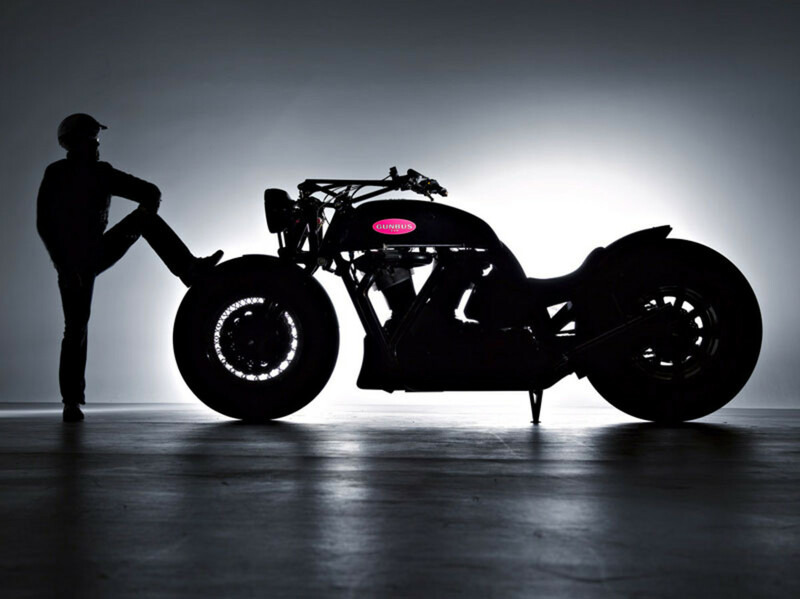 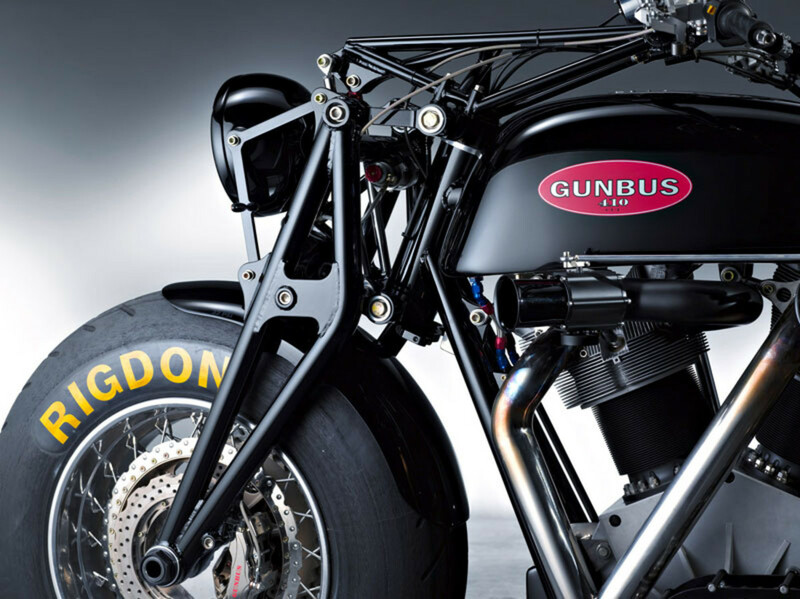 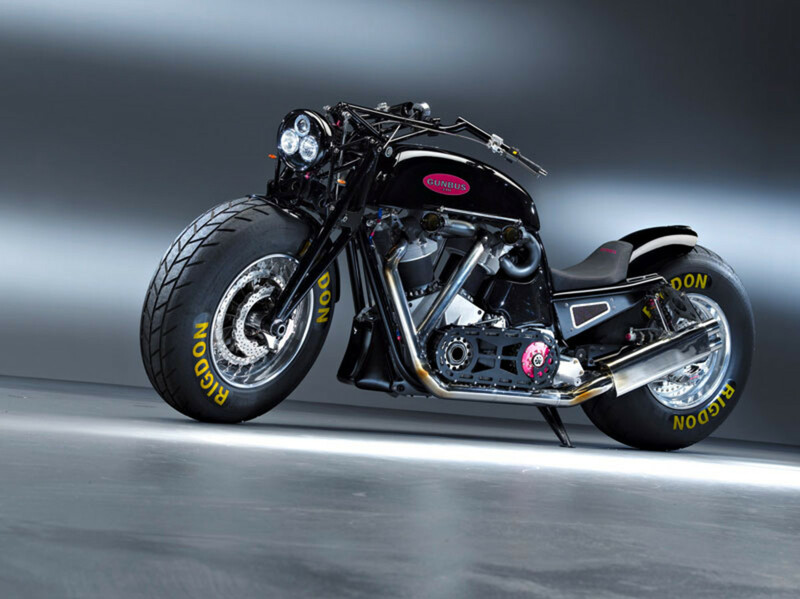 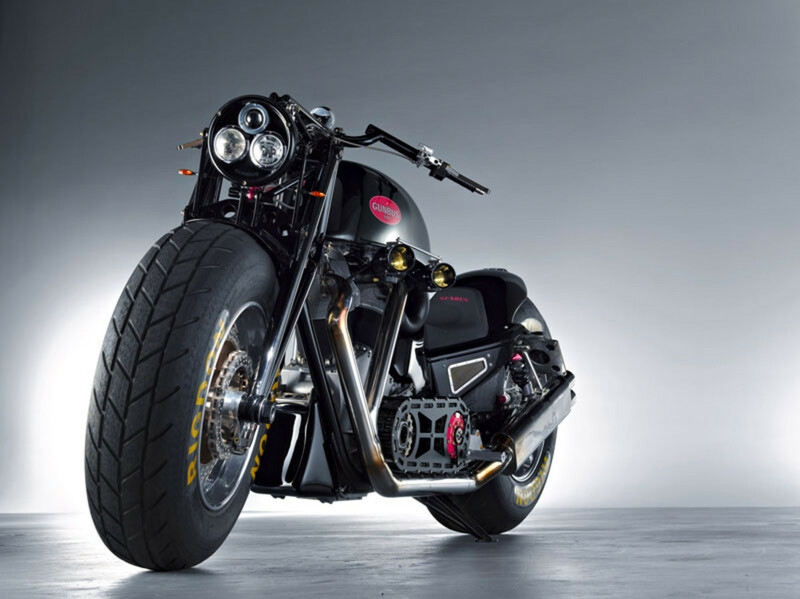 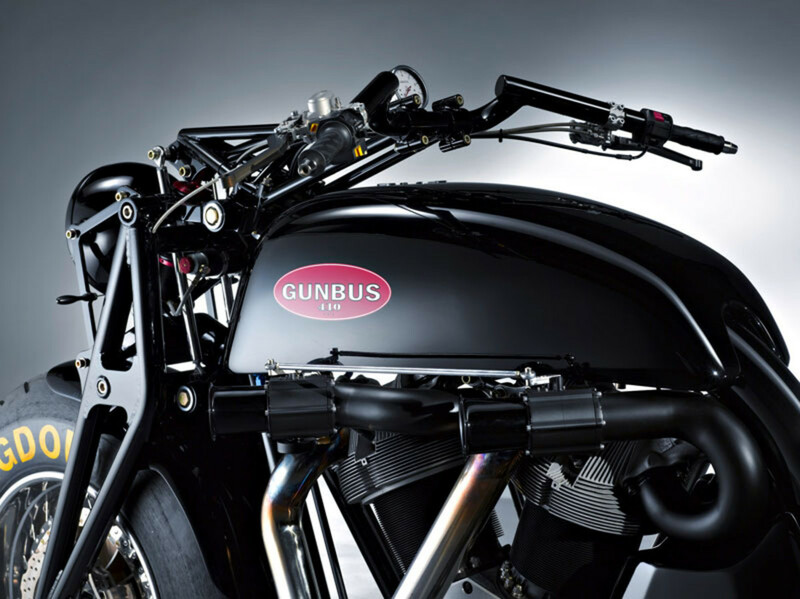 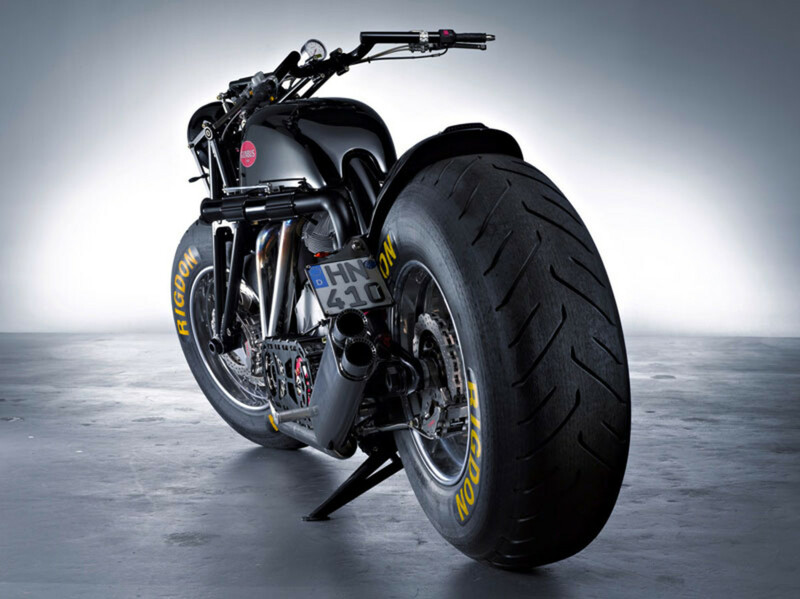 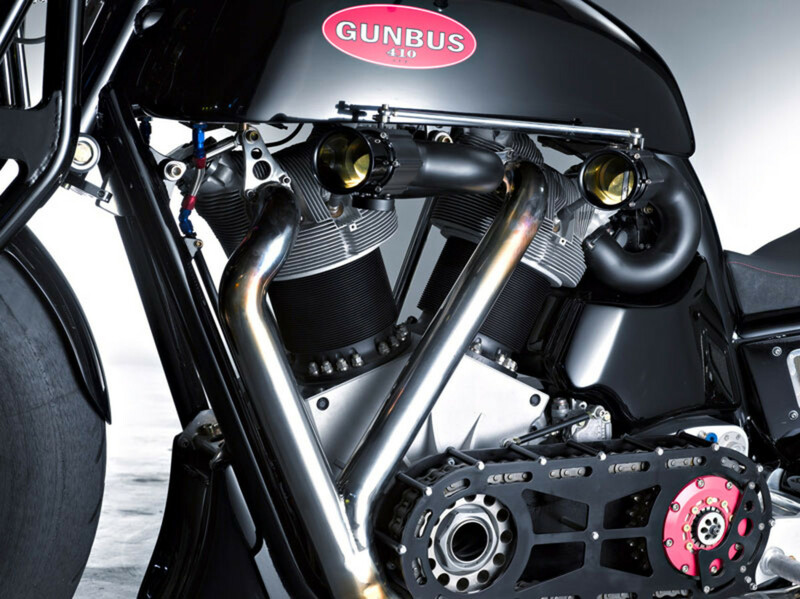 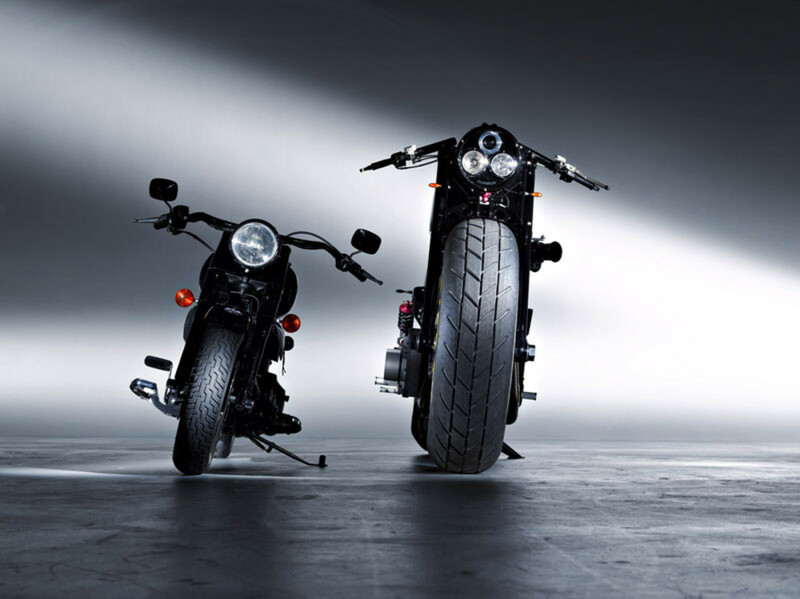 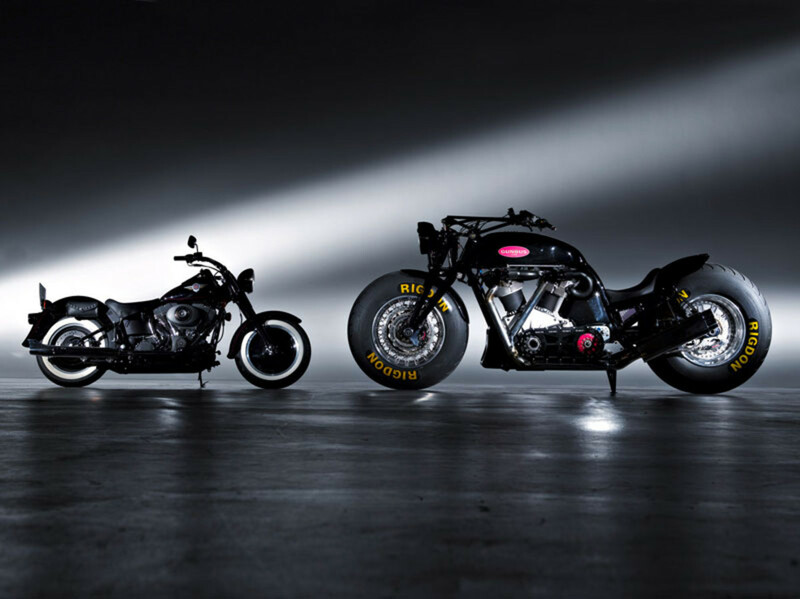 Sure, the Gunbus 410 Motorcycle costs more than most Ferrari's and makes The Hulk look like a run-of-the-mill NFL linebacker, but that shouldn't take away from just how beastly and powerful this thing is. 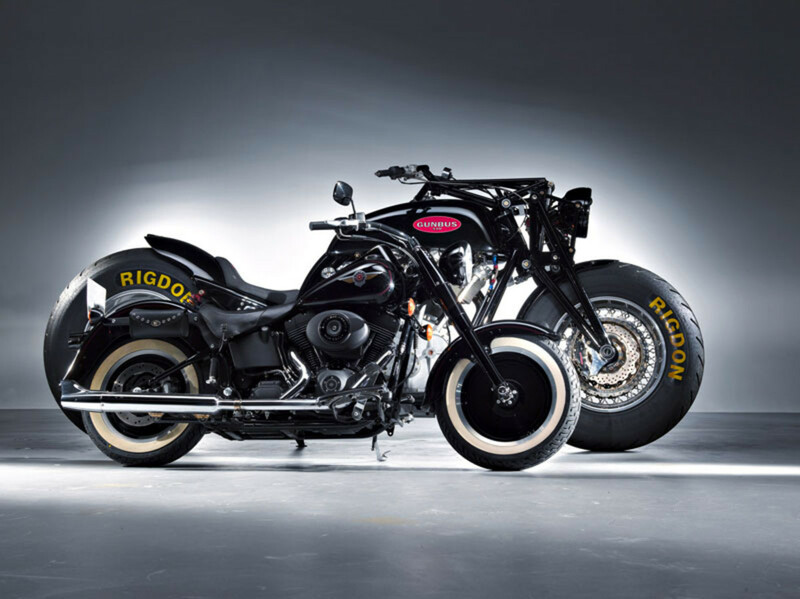 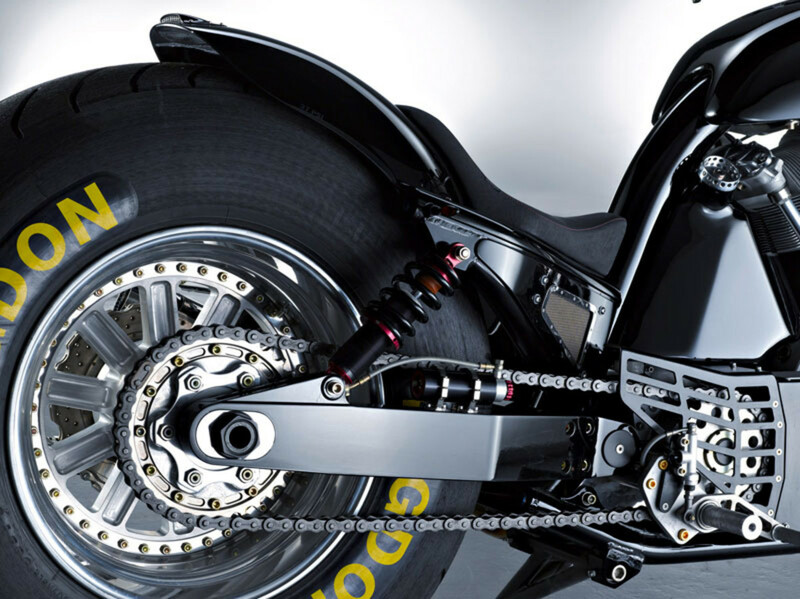 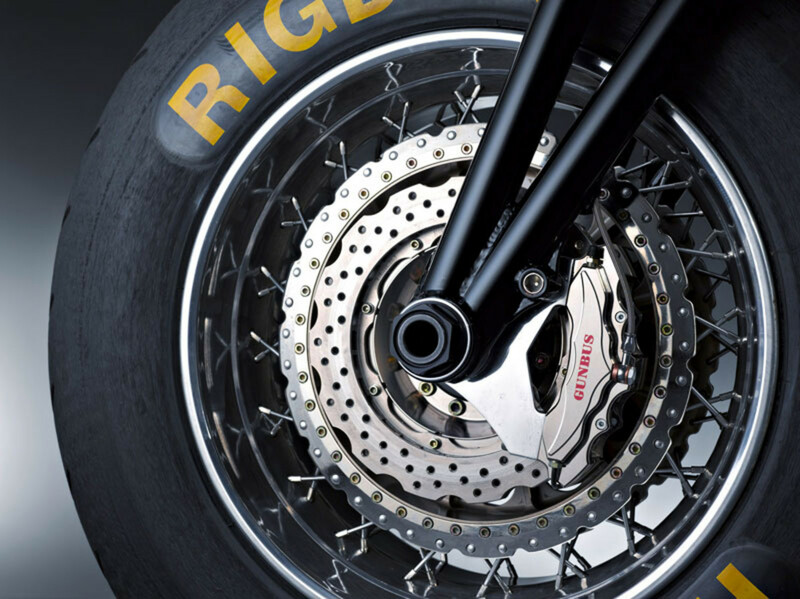 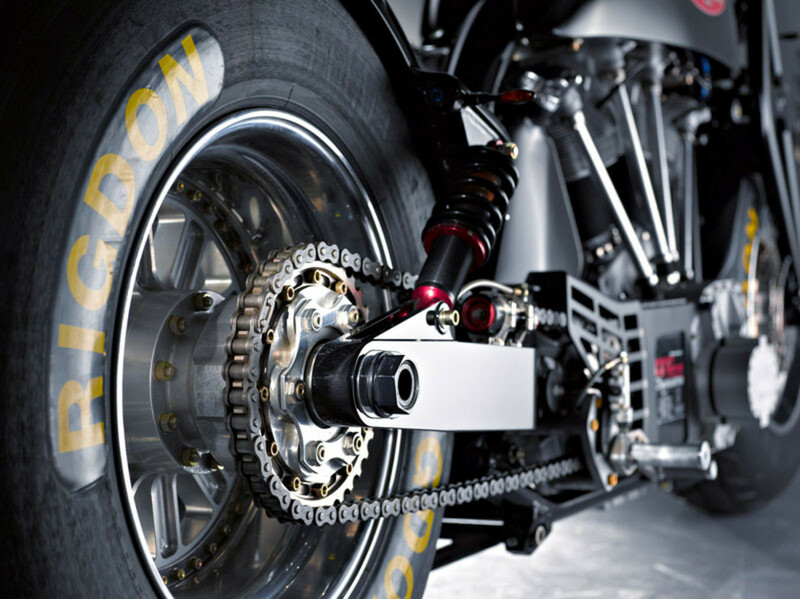 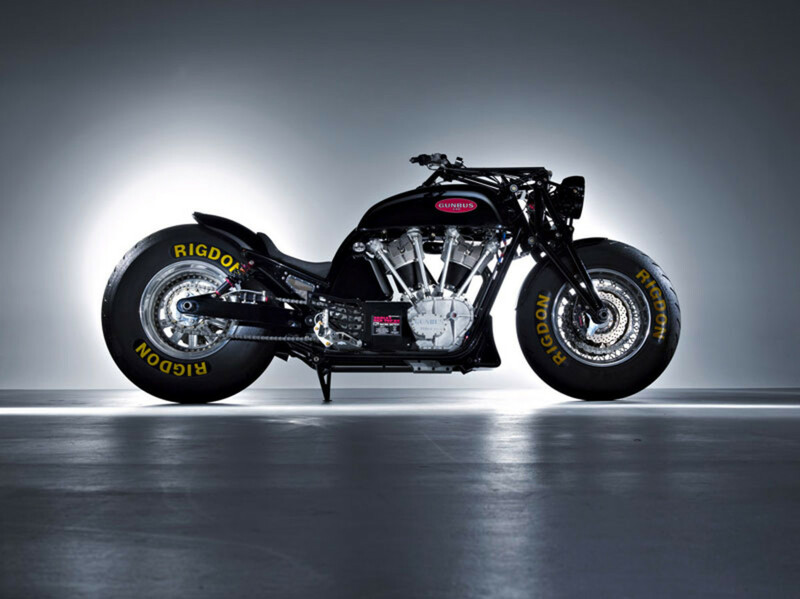 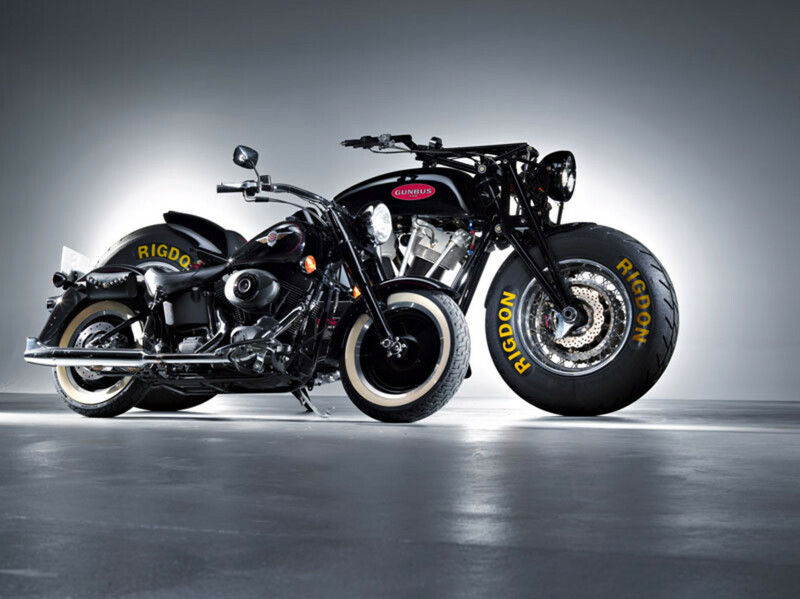 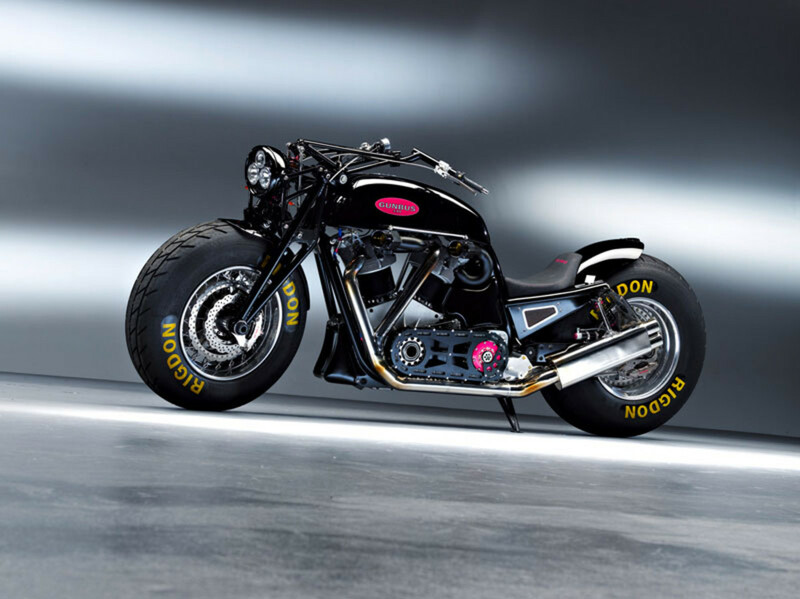 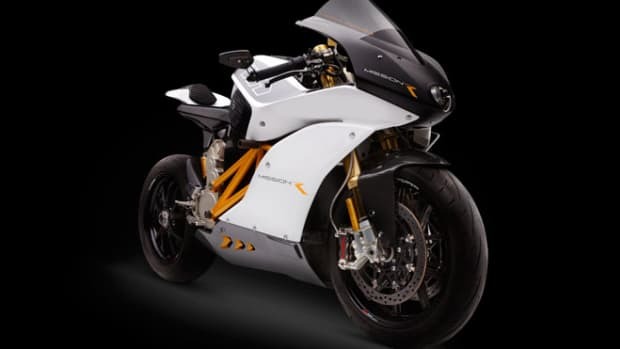 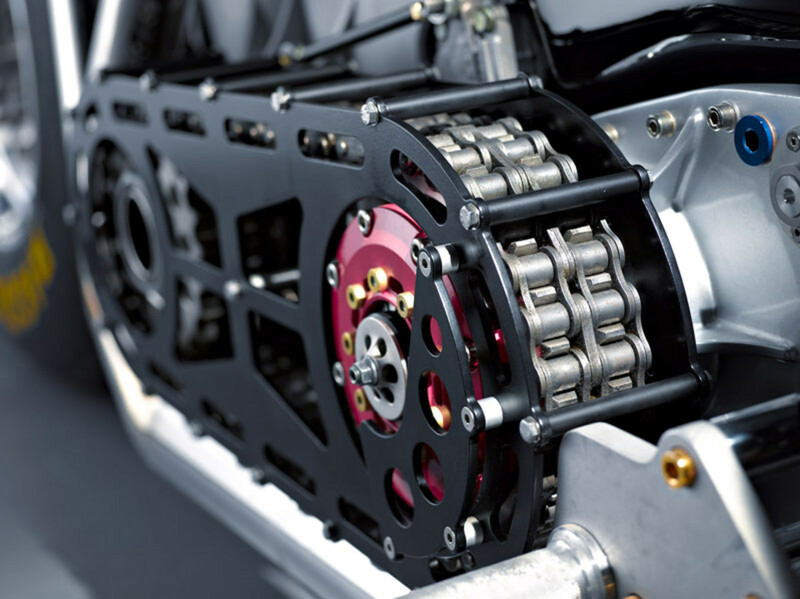 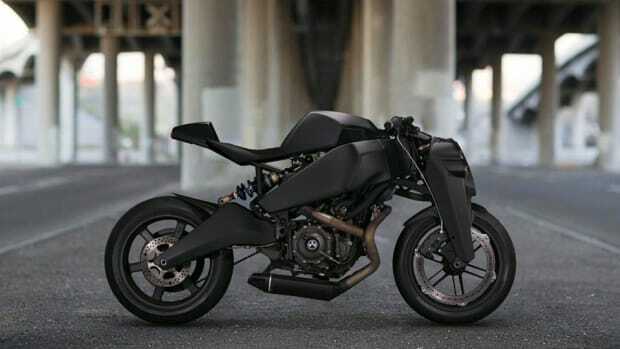 Its got a 38″ front wheel, a 42″ rear wheel, weighs 1,433lb, and boasts a 6.7L twin-cylinder engine that produces 350hp. 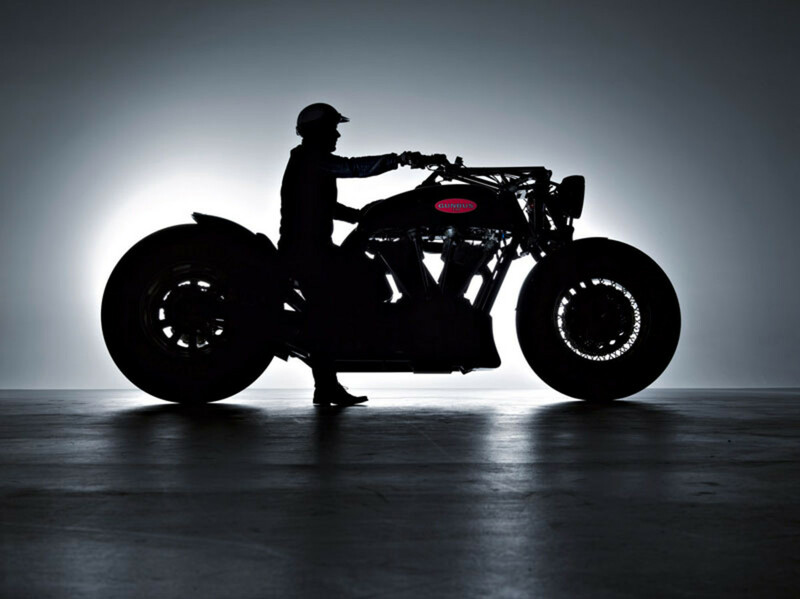 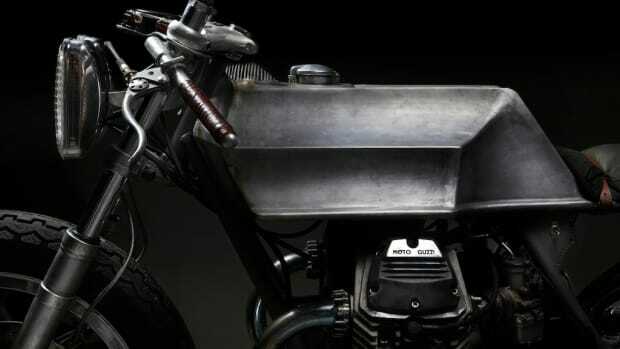 So basically, you'll feel capable of playing a real life match of Twisted Metal when riding this thing.